I am pleased to announce the Regions which will be hosting the three major events for 2018. A big thank you to all those regions and clubs who put their name forward for consideration. It is great to see clubs keen to participate in the major events which make up such an important and enjoyable part of the sport. Are the NZ nationals being held in Taranaki in 2018, open to Australian riders? 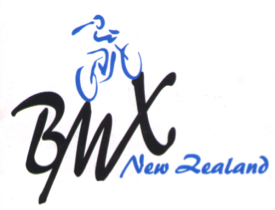 Hi Sharon, sorry, but only NZ nationals or permanent residents of NZ only can ride at BMXNZ National Championships. 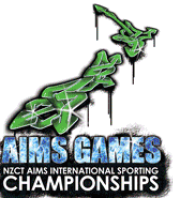 International riders are able to enter North and South Island Titles however. We have 11 year old twins who are Nz citizens. We live in Australia and ride here. Looking to combine a trip home and enter them into the nationals if they are able to compete? 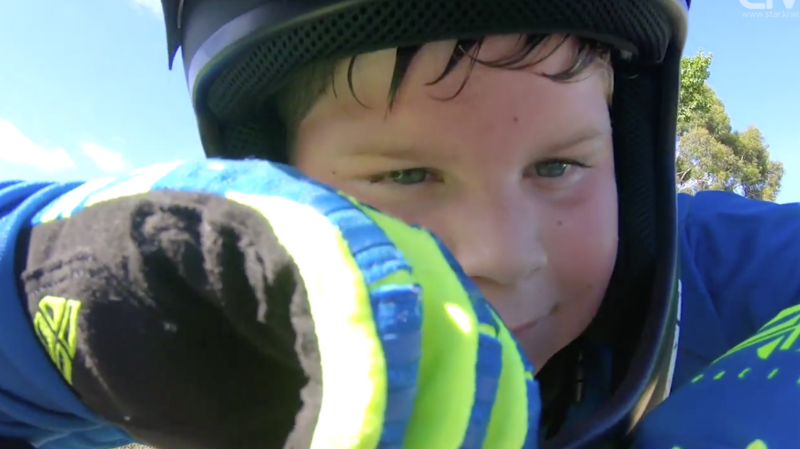 Hi Sharon, Dion from BMXNZ has answered this for you. Yes New Zealand Nationals, have access to the BMXNZ Nationals. You are able to check this by looking at your BMXA Licence, it may have a nationality on it that says either New Zealand or NZL. It may have your UCI number that start with NZL as well. 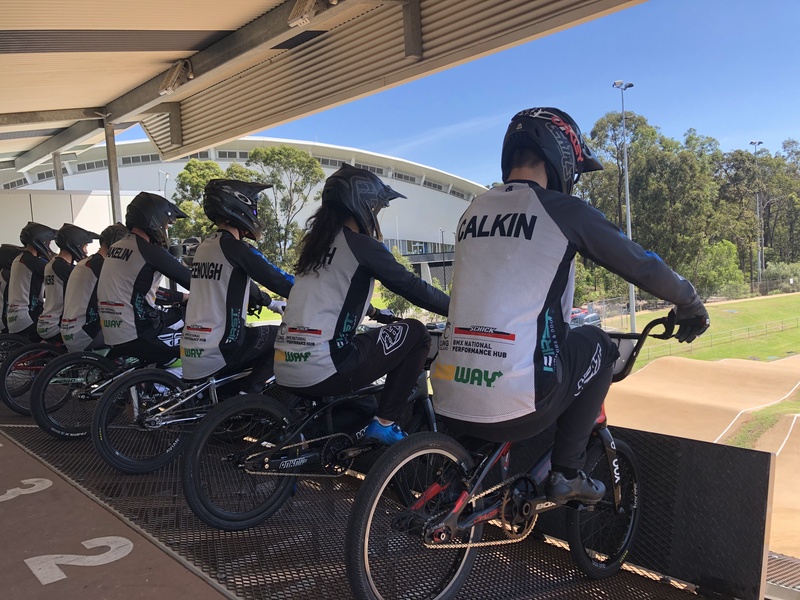 If this is on there, then yes you can attend the BMXNZ Nationals. If this is not the case, then all we need is NZ passports or birth certs as proof of nationality. 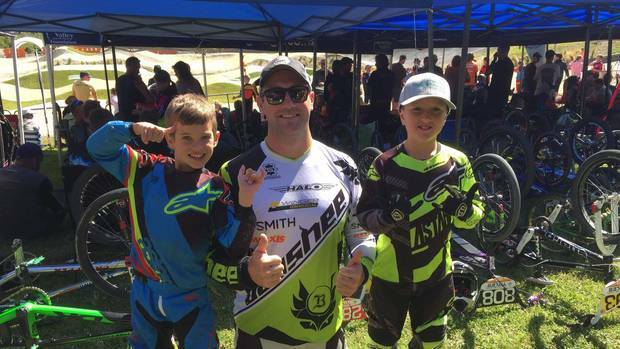 Send me an e-mail on dion@bmxnz.co.nz & I can advise on the qualification process to attend the BMXNZ Nationals. I shall email you a scan of their NZ passports. Hi do you know where 2018 Oceania event will be held yet please? they will be in OZ for 2018. Sorry, no information as to when/where. They return to NZ at Te Awamutu in 2019. It has been confirmed that NZ will host every three years.